Remember to get them all counted and census in by Feb 14th. 2013 Sheep Census: Minister Coveney Announces Two-Week Extension to Closing Date for Submission: New Closing Date Friday, 14 February. The Minister for Agriculture, Food and the Marine, Simon Coveney, TD, today announced a two-week extension to the closing date for submission of the 2013 Sheep Census. 'I have decided to extend the closing date in order to give farmers sufficient time to complete and return the Census' the Minister said, noting that there is a legal requirement on all flock owners to complete and return the Census form. 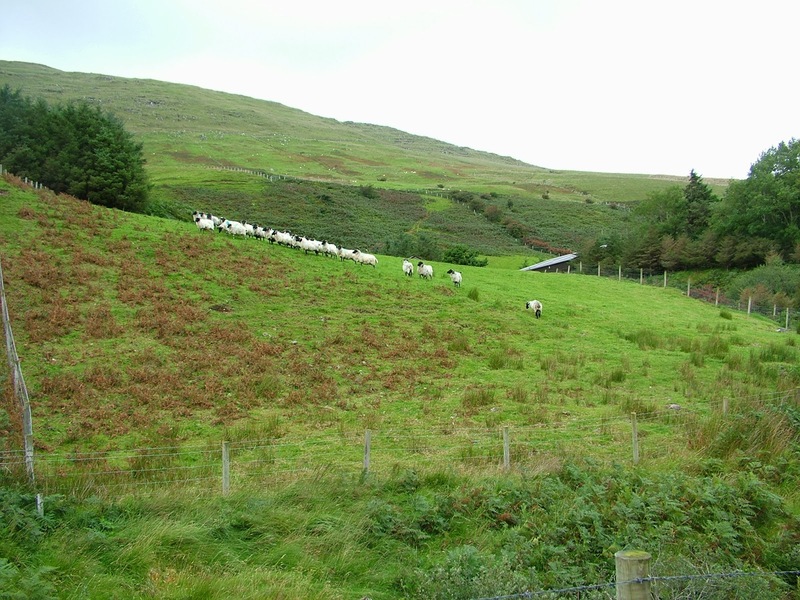 'It's essential that farmers take time to fully and accurately complete the Census, as failure to do so may prevent the ordering of sheep tags or lead to cross compliance penalties and, indeed, could affect certain Scheme applications' the Minister said, adding 'Therefore, while the closing date for receipt of completed forms had initially been fixed for Friday, 31 January, I have decided to extend this by a further two weeks, to Friday, 14 February. I must emphasise, however, that there is no scope to extend this date further'. The Dept. of Agriculture have still not defined what they mean by "a minimum level of activity" for a farmer to be eligible for the new Basic Payment Scheme on marginal land. However it is very likely that this will include a minimum stocking rate and on mountain commonage evidence that mountain breeds of sheep or cattle suitable for the hill such as Aberdeen Angus, Kerry's or Galloways are on the holding. In any case failure to get the census in on time will create no end of problems with demonstrating eligibility for the 2014 dis-advantaged area scheme, so if you have not done so already get the census return in as soon as you can. Invitation to make submissions on draft RDP.